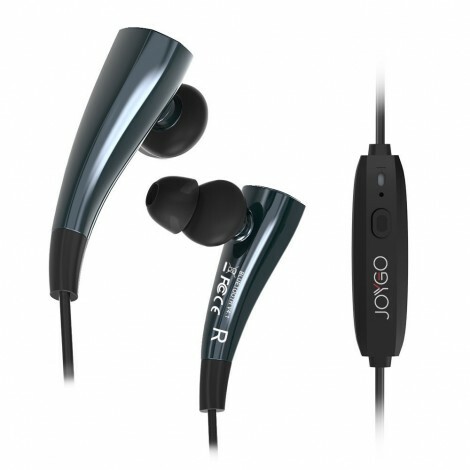 This magnet Bluetooth headphone is not only securely fit in your ears, but sound great, durable and comfortable. 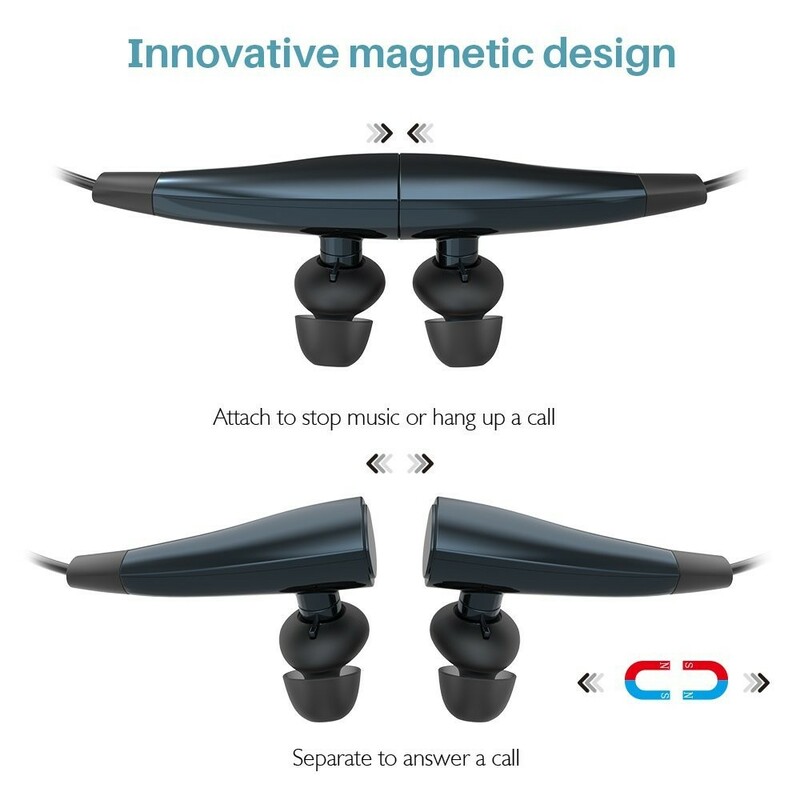 With magnetic design, it allows you to wear them around your neck in a circle and don't worry lost it, Let you enjoy convenient and easy life. 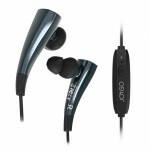 Perfect use as Gym sports, running, jogging, cycling and hiking headphones. 1. Before you start using the headphones, please use the USB charge cable to charge it first. 2. 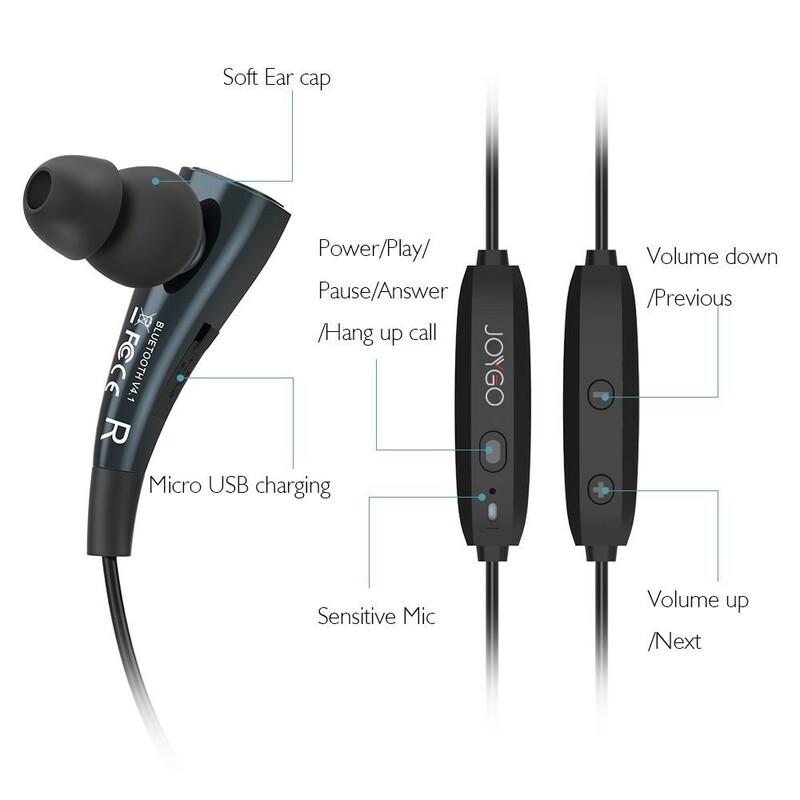 Pairing, press the power button of the headset, you will see the blue-red light blinking , it will automatically enter pairing mode. 3. 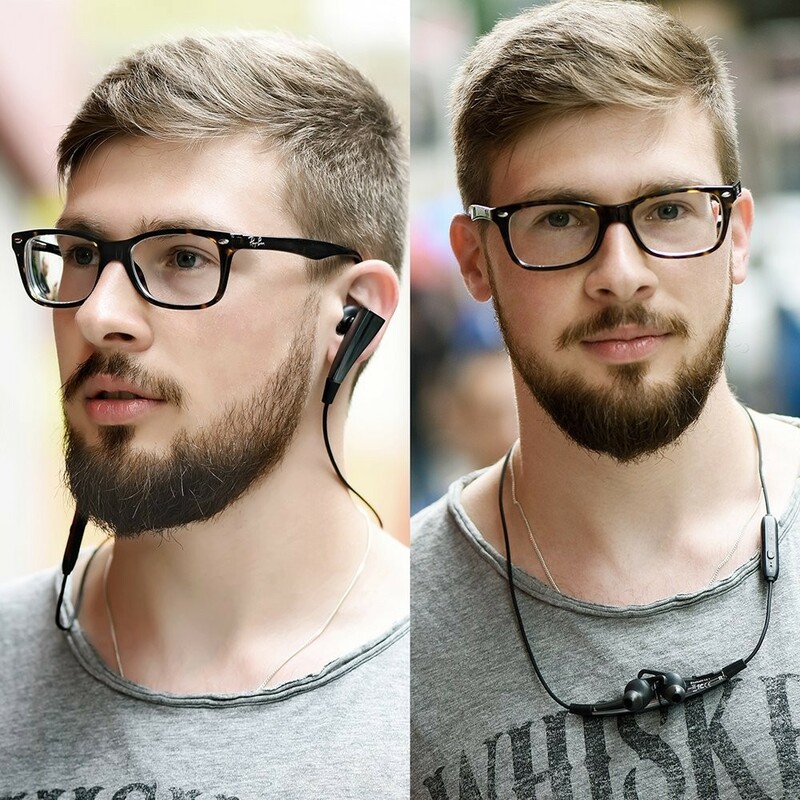 Make sure you turned on the Bluetooth on your phone, search headset model on it. 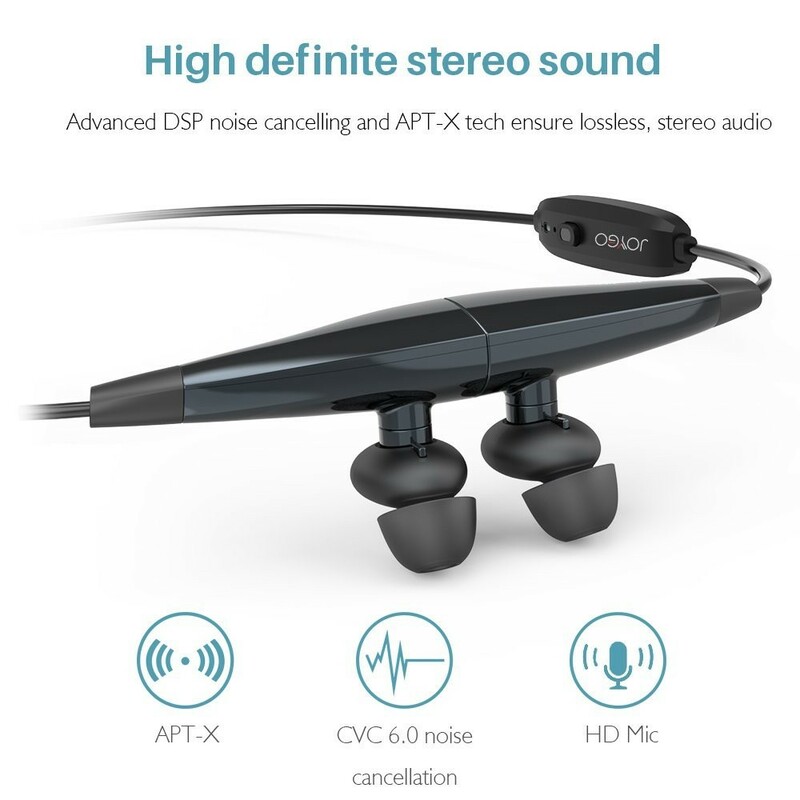 The Headset support the laptop which with built-in Bluetooth adapter or inserted in a third party Bluetooth adapter. 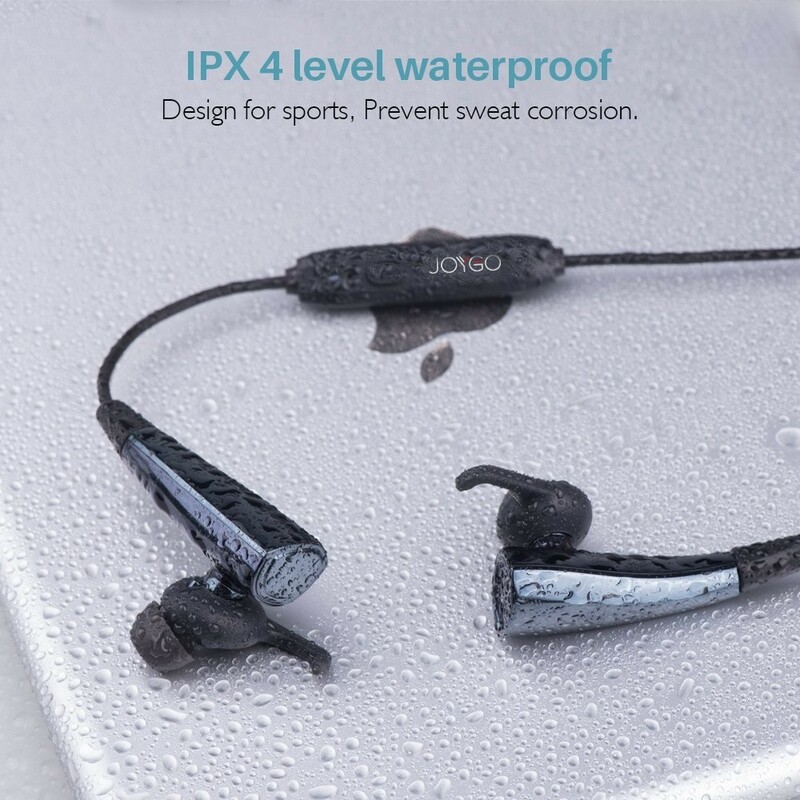 This product is sold exclusively by JoyGo. 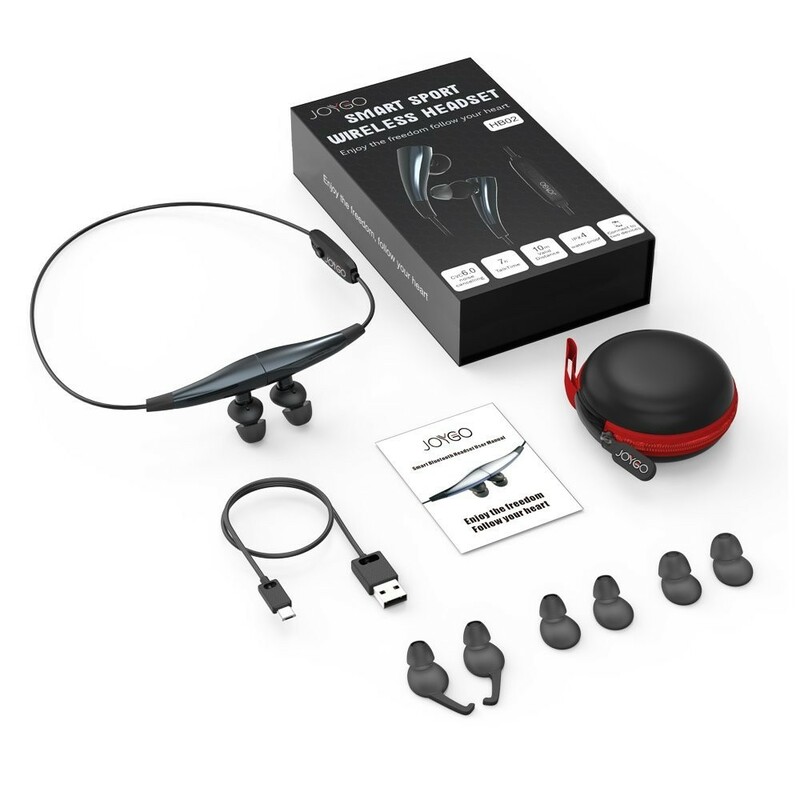 Only buy from JoyGo to get genuine JoyGo products with 12 months manufacturer warranty and superb customer service.